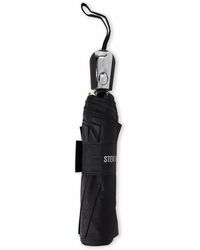 New York-based footwear and fashion label Steve Madden launched in 1990, today globally revered for confident, feminine collections that are utterly on-trend. 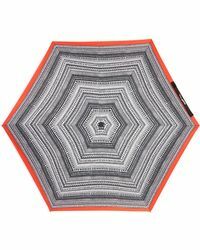 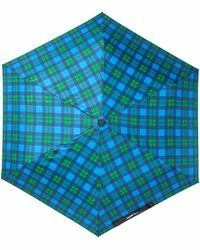 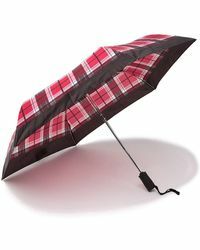 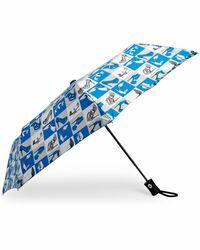 Brimming with color and individual touches, Steve Madden umbrellas are sure to introduce style even on wet-weather days. 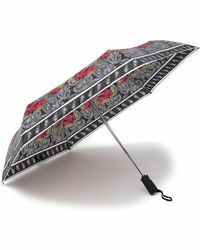 Think animal-print and attitude in the line, while more subtle designs are still filled with rich, eye-catching tones. 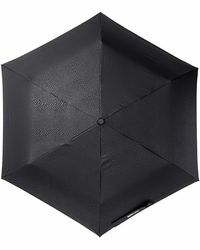 Don't let the rain bring down your style, with this vibrant collection of Steve Madden umbrellas.